Difference between HOLOLENS and Acer windows mixed reality ? 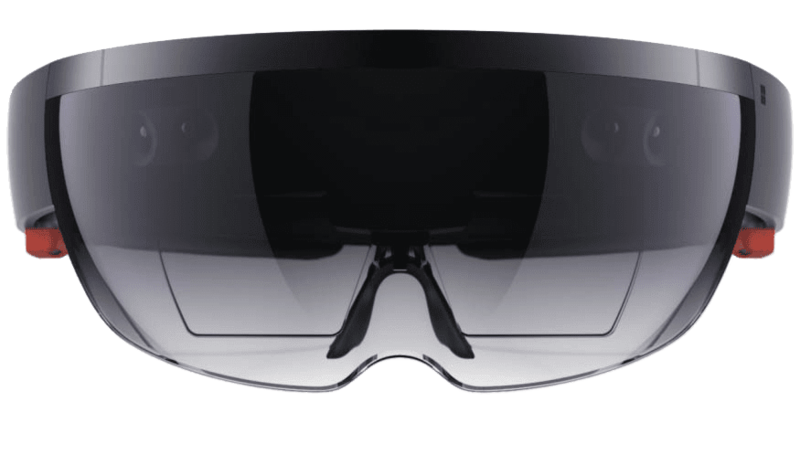 Now a day’s people are too much confused about Microsoft two new Mixed reality products first is HOLOLENS and the second one is windows mixed reality. HOLOLENS is very expensive but the Acer windows mixed reality is cheaper. There are many differences between Windows Mixed Reality and HOLOLENS let me tell you few important differences first and the main difference is the price like HOLOLENS is very expensive. Development edition of HOLOLENS price is 3000$ while commercial Suite price is 5000$ on the other hand windows mixed reality is very cheap you can buy it by just 300$ which is a very big difference. 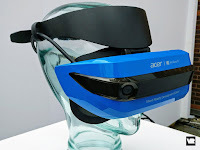 Acer Windows Mixed reality is developed by Microsoft with Acer while HOLOLENS is developed by Microsoft. HOLOLENS have built-in ear phones while Windows Mixed reality don’t have but you can plug in your ear phones. The best thing about these two devices is that both can run universal windows apps for HOLOLENS from windows store. When you use HOLOLENS and Acer windows mixed reality and download the same application from windows store like you both are viewing the island so that the HOLENSE user can view that island on real world but the windows mixed reality user can virtually experience whole island like he or she is actually present on that island and viewing that island using 360 view. Acer windows mixed reality is light weight than HOLOLENS. Finally, in my opinion Augmented and mixed reality is a future if you want to experience this future technology in a cheaper price so do buy Windows mixed reality. Developers all around the world are developing applications very quickly for mixed reality devices and I hope we will see huge number of apps after 2017. Kindly share your views about this article.